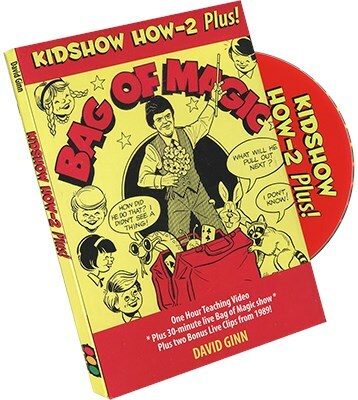 Welcome to a magical trio of kidshow fun from me, David Ginn. Finally these videos and lost clips from Australia are seeing the light. Waltzing Mathilda through the audience!